+971 4 884 9393 - +971 50 509 2199Office 108 European Business Center, DIP 1 - Dubai, UAE. 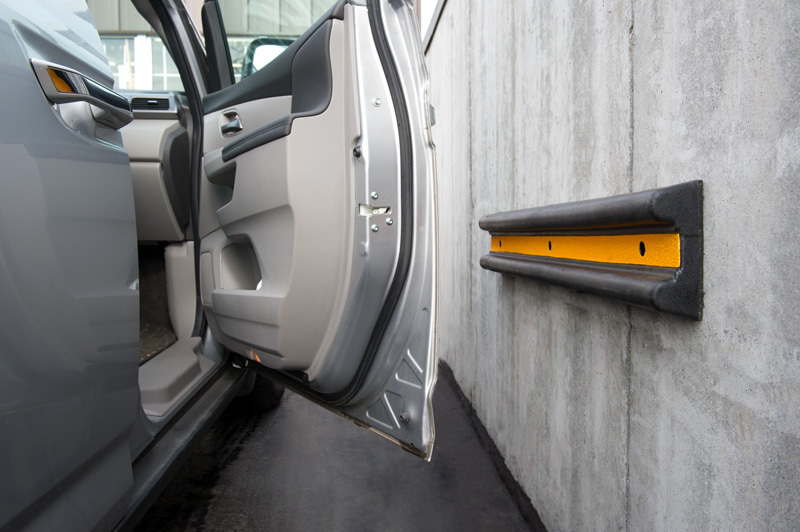 Car Parking Accessories can be found in a variety of settings, from hospitals and colleges, to offices, casinos and warehouses. 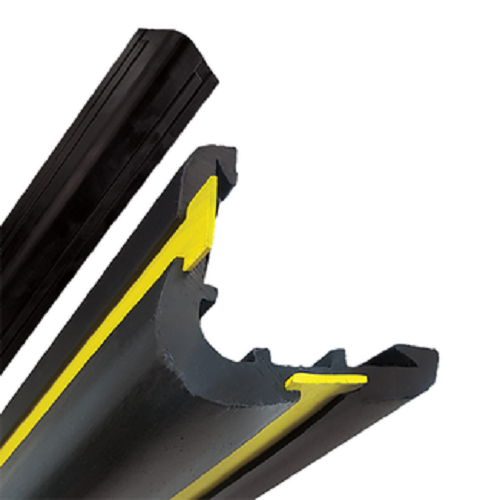 Speco-handrails, wall guards, corner guards and door/frame protection come in a multitude of profiles and materials. 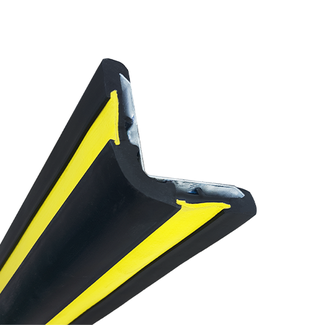 Corner guards are designed to give drivers the maximum visibility using Black and Yellow strips, the correct hazard warning colours. 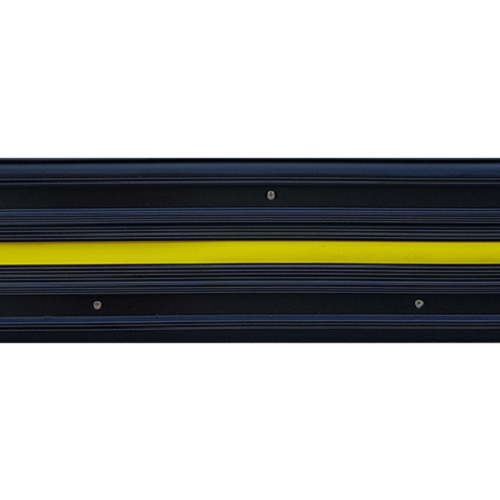 The solid rubber guards’ wrap-around design, protects your property corners, columns and entrances that are exposed to vehicle and warehouse traffic. 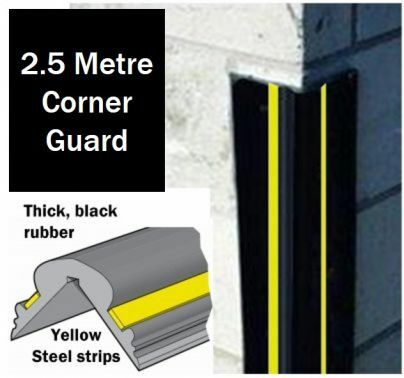 The corner guards can be securely fitted to concrete, brick, plain or plastered. 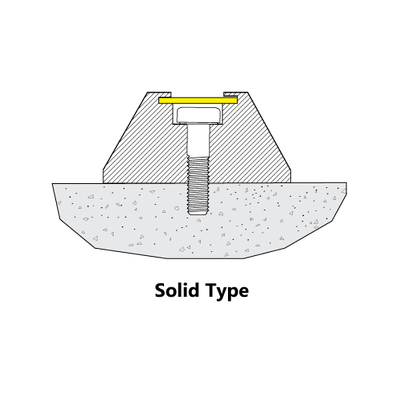 Fasten with GI screw and rawl plug M6 x 40 mm. 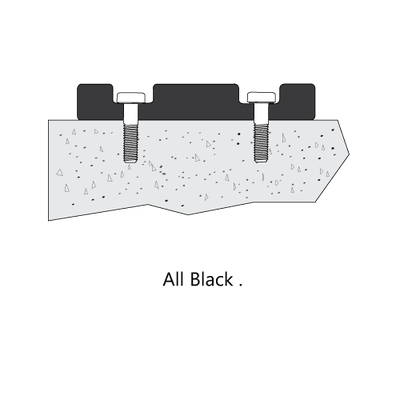 Slide the rubber profile over the fixed metal sheet to complete the fixing process. 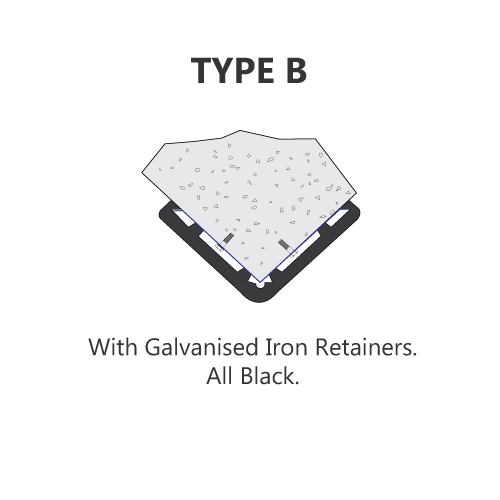 Size between 4-6 mm as per desired lengths. 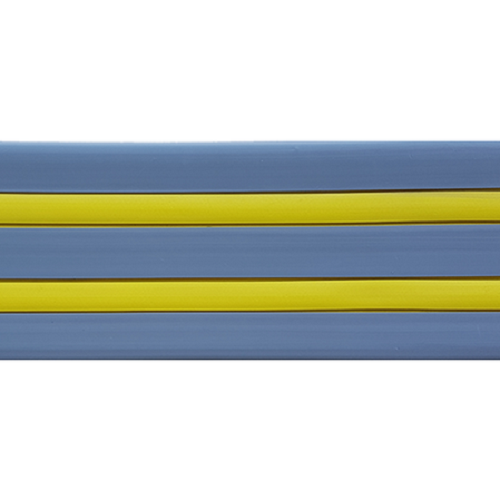 A range of solid rubber wall guards designed to be easily and securely fixed to walls. 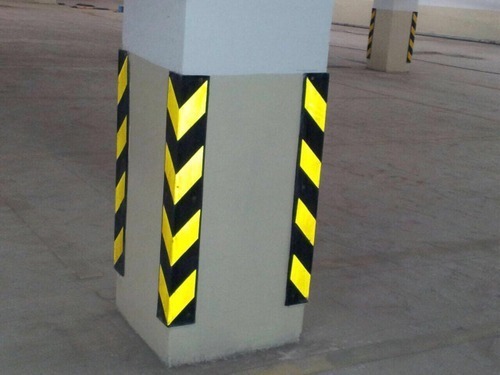 The guards can wrap around steel or concrete bollards, absorbing impact to reduce damage to property. 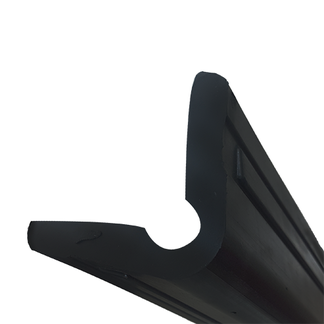 The guard is supplied in a large range of thicknesses and widths. 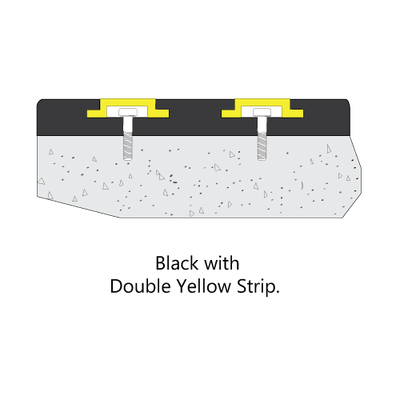 The screw head is concealed in the recessed grooves, stopping any accidental damage to property or vehicles. 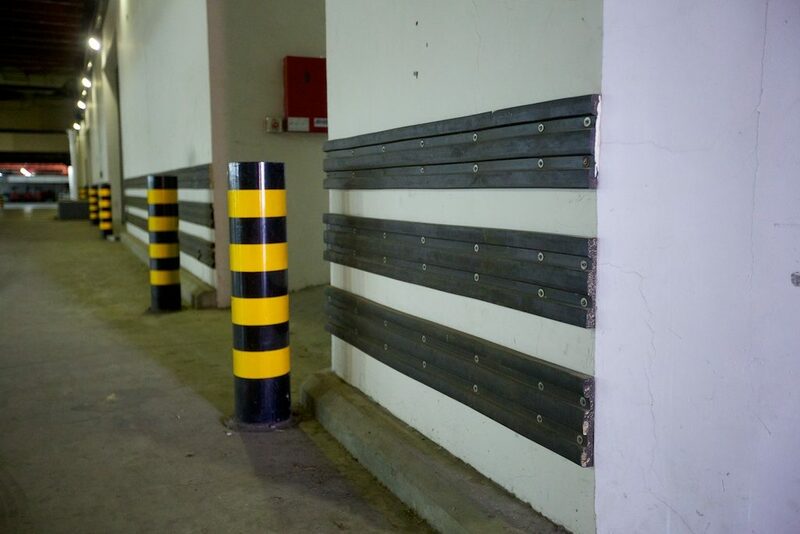 This range of guards can be fixed horizontally or vertically along walls, round columns and ramp areas. 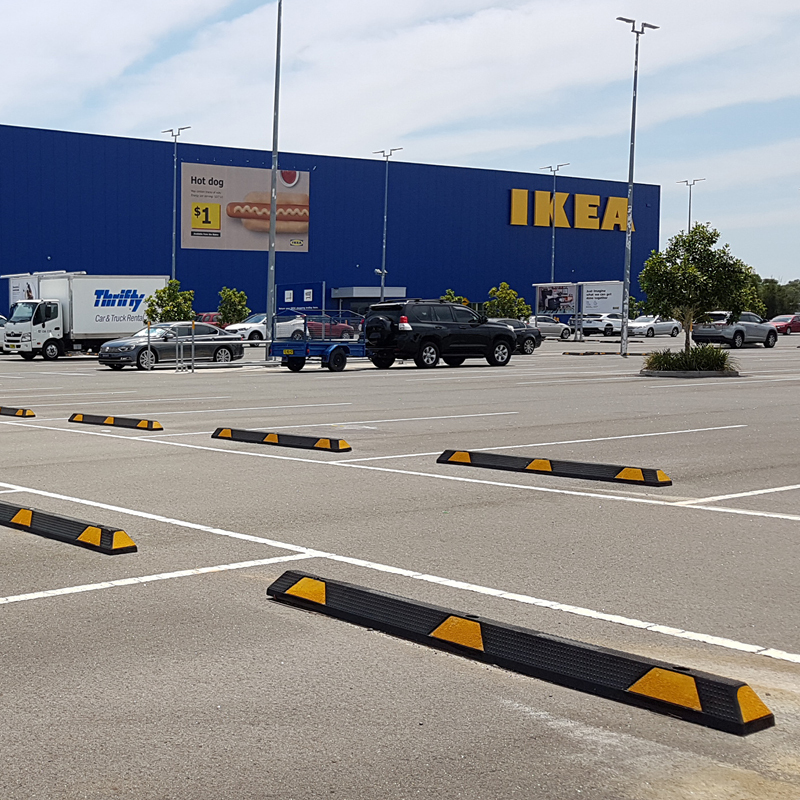 The wall guards can be fitted to many surfaces i.e. 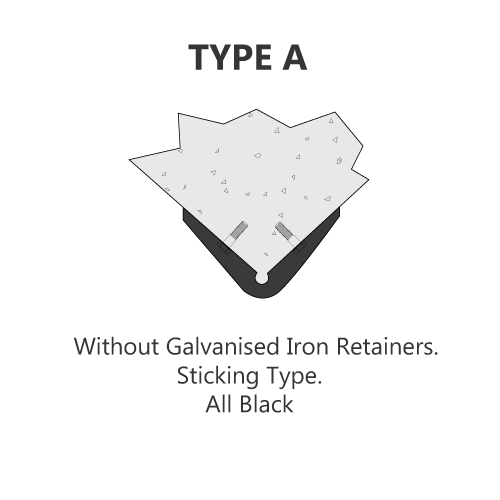 bricks, plaster, steel or concrete. 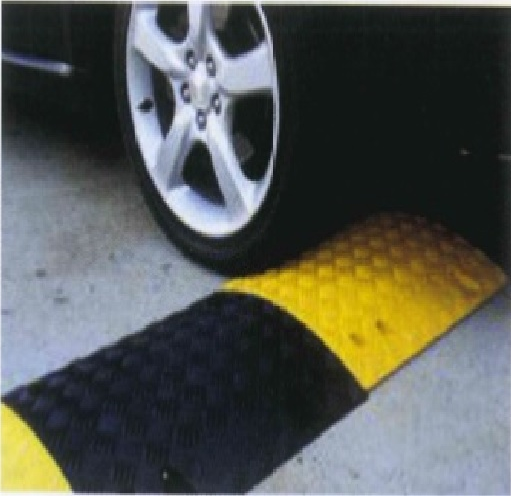 Designed to absorb impact damage in loading bays, service areas and car parks. 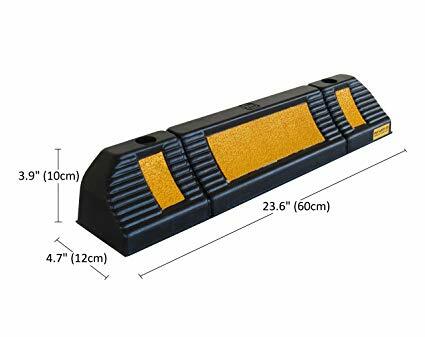 The solid rubber wall guards are fixed at an equip distance of 500 mm to reduce the risk of accidental damage to all vehicle types. 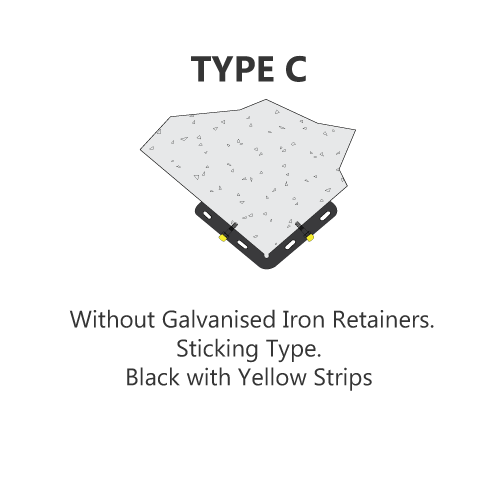 They are designed not to cause any damage to vehicles. 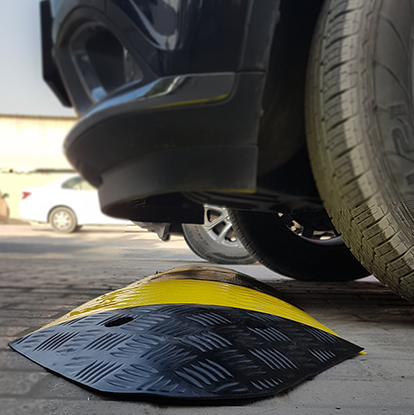 Rubber wheel stopper gives the driver a clear warning that their rear wheels are parked correctly. 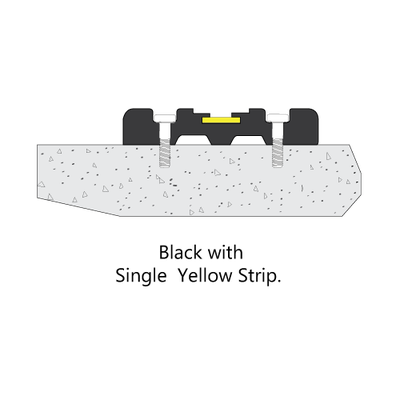 They are supplied with pre-drilled holes for concrete or asphalt installations. 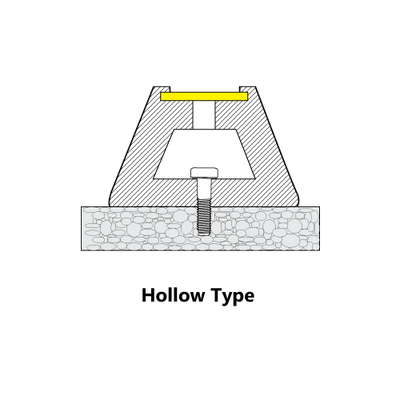 The wheel stoppers reduce the risk of accidental damage to columns, concrete pillars and lighting columns, etc. They are manufactured in Solid and Hollow types for a tough service life. 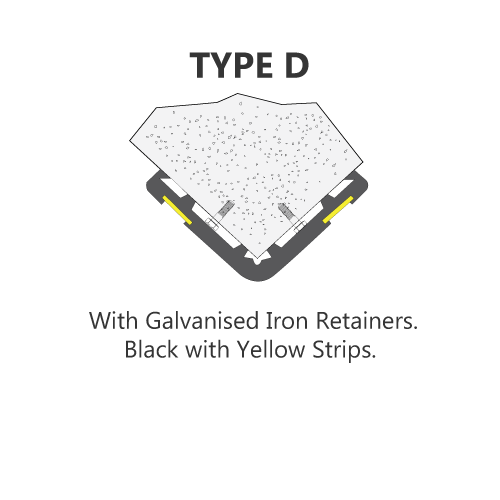 The product absorbs impact and quickly recovers back to its original shape when the load is removed. They are cut to the exact size to suit your site requirements. 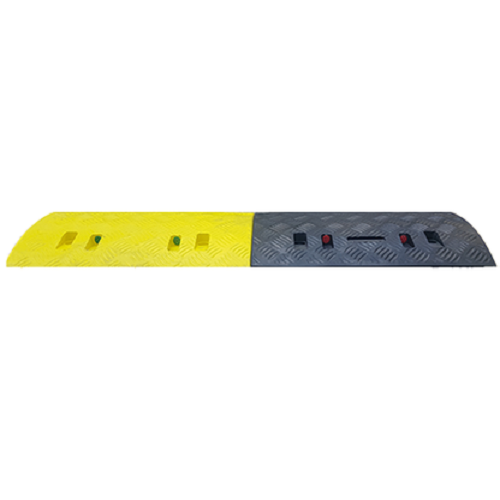 The product can be delivered in an All Black with a Bright Yellow Strip rubber finish. 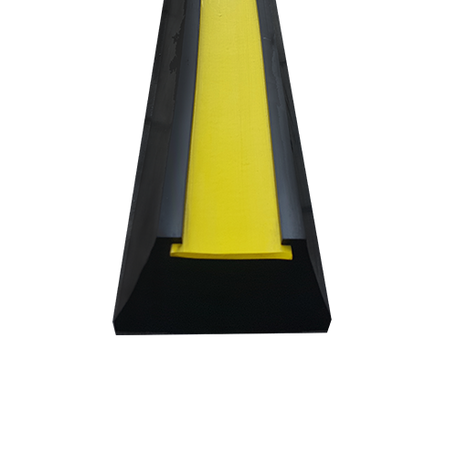 BULWARK Speed Humps offer the best solutions for slowing down traffic safely. 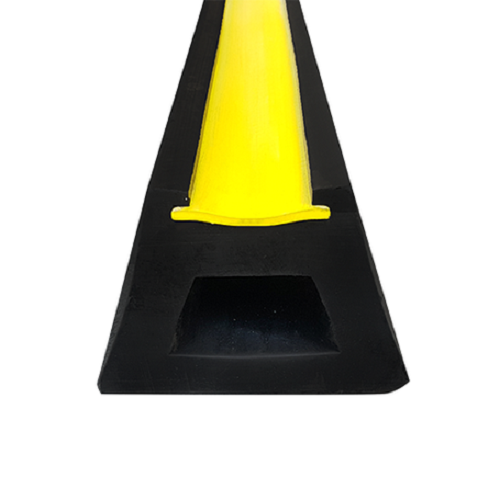 Installing our speed humps will reduce the risk of accidents on your site. They are designed to enforce safe site speed limits by slowing down all vehicles. 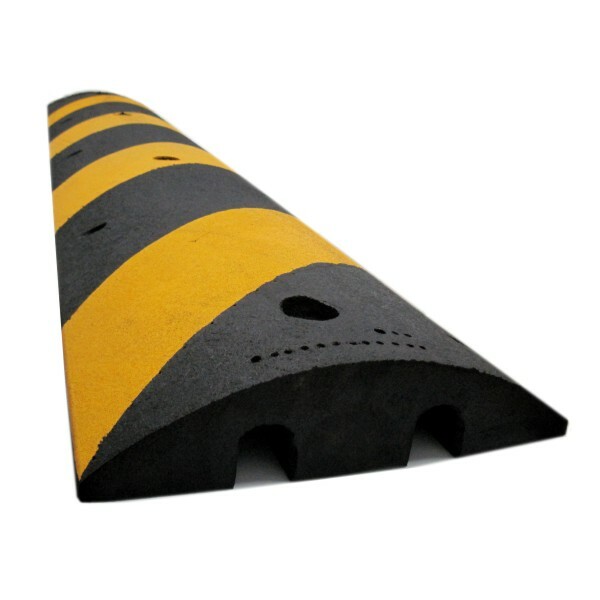 Our Speed Humps have deep ribbed surfaces for extra grip which are supplied with suitable holes that can be easily fixed in asphalt, concrete or block surfaces.